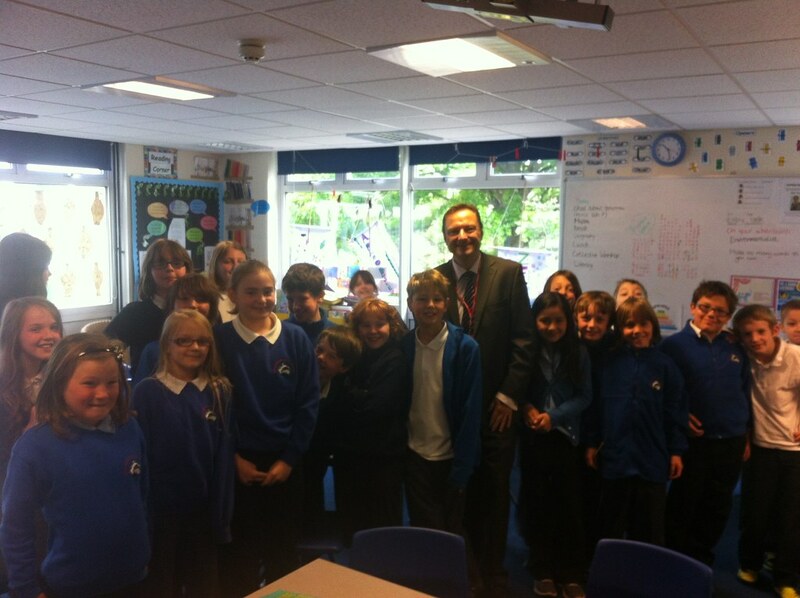 Jason visited Brockholes J & I school to meet with Headteacher Claire Thomas, staff and pupils. In December 2012 the school was recognised as outstanding by OfSTED. Jason congratulated the staff on this fantastic achievement and was quizzed by the students on his role as an MP.